Our mental health is a vital part of our overall well-being, as such, it is critical to be aware of health issues that can possibly impact ours and our loved one’s lives. 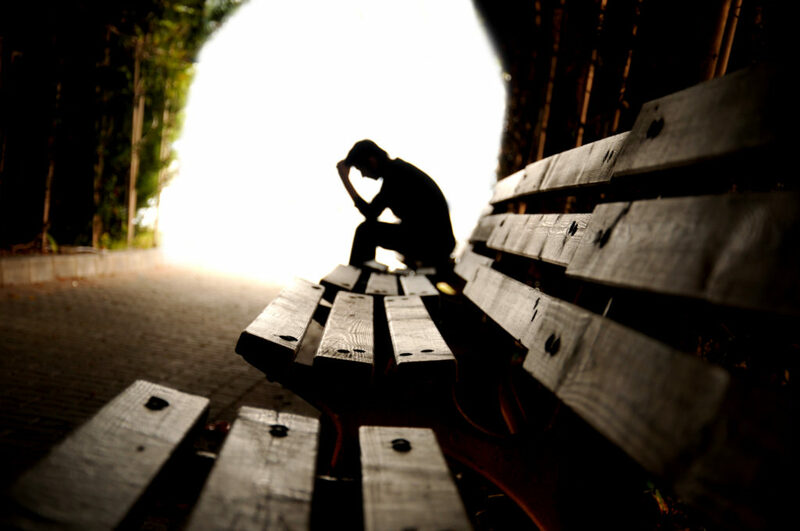 Depression, being one of the most prominent disorders today, affects 1 in every 5 adults. Depression affects people from all walks of life, it doesn’t matter what gender, societal status, or age group you’re in.The disorder is treatable, but that does not mean that it is any less severe as it can affect an individual’s quality of life. Depression can impact not just the depressed individual, it affects everyone around him or her. Here are 15 of our best tips to help and support a loved one with depression. Depression is not a topic that is discussed openly because of the stigma that comes with revealing your struggles with your mental health. Most individuals suffering from depression are unlikely to address their mental health conditions with their loved ones. 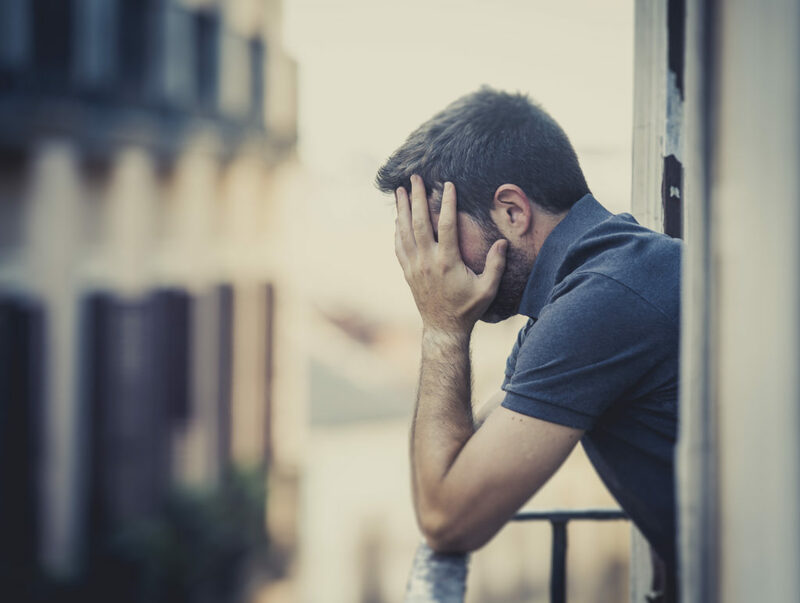 Without the trained eyes of a grief and depression counseling professional in Houston, depressive symptoms are painful to recognize. Nevertheless, there are physical as well as psychological signs to watch for such as changes in sleeping and eating patterns, irritability, and the loss of interest in things they previously loved. Depression is not a condition to be underestimated, it takes a lot of work and commitment to recover from it. Your loved one cannot choose to be depressed one day and be happy the next. Although it is common to feel sad in reaction to stress and challenges, depression is more than just a couple of days of feeling blue. When the feeling of sadness invades every thought in the mind of a depressed individual for an extended period of time, it is considered as a major depressive disorder. One of the most significant hurdles of depression is the loneliness, yet the depressed loved one cannot find the strength or a point in reaching out. Thus, as a supportive family member or friend, you have a responsibility to initiate a conversation about the mental health issue with the end goal of suggesting grief and depression counseling for the individual. Your presence is the first step to your loved one’s recovery process. Guilt and shame can keep an individual from being open about their depression. In fact, most depressed individuals and their family and friends tend to hide depressive symptoms by making up stories to try to cover up and mask their depression. By acknowledging an individual’s depression, you are helping them realize that they need professional grief and depression counseling to get better. Your loved one may not want any help from you, but be there any way to provide whatever emotional or mental support you can for them. You can educate yourself about the disorder, and in turn, help your loved one with understanding what their needs are. A depressed individual will have a hard time managing life’s responsibilities. Be there for them in this time of need, but do not enable them in areas where they can support themselves. As frustrating as it is to watch someone you love recover from depression, it is essential to remain patient about their progress and encourages them to keep seeking help. The best thing you can do as a support person is to maintain a balanced and healthy lifestyle for your loved one to model after. Be the positive association he or she needs in their life to stay away from negative thinking and depressive moods. Lead them to a better mental state and encourage mindfulness in overall well-being. Being alone furthers the symptoms of depression. As a support person, be keen about involving your depressed loved one in activities that will require them to stay engaged socially. Research has found that by being active and exercising, depression and its symptoms may be alleviated or eased. Be persistent in getting them out, whether that’s for a short walk, or just out to go get some ice cream, keep trying to help them be around others. Sometimes, all you need to do is to listen. Individuals with depression just need someone to hear them out, not necessarily to get perspective or seek solutions. They just need someone to share their emotions without judgment. Depression can become dangerous when the individual expresses a desire to end their life. This can be shocking and hurtful to realize that your loved one is self-destructive. Watch for suicidal signs and report it to grief and depression counseling professional without any delays. As a support person, it’s important to keep a lookout and express any concerns you have immediately. As much as you can lend an ear when needed, your depressed loved one needs professional help. Communicate the benefits of finding the right grief and depression counseling professional to your loved one. Comfort them in knowing that their situation is never hopeless, as long as they want to get help. Recovery means different things to different people, so be steady and ready for whatever may come to the journey of someone recovering from depression. As a family member or a friend to someone experiencing depression, it is essential to know that you are not alone. There are a lot of resources for a support person or persons to cope with and assist the ongoing struggles a depressed person may be going through. The main thing is to take care of your own mental health while you are support someone going through depression. Remember that you can only do so much for a depressed loved one. You cannot provide 24/7 care at the expense of your own mental and physical health. Have healthy boundaries with your loved one with what you’re willing and able to do. Communicate and be upfront with a lot of love, and encourage them to seek a Houston therapist specializing in grief and depression counseling whenever possible. Recovering from depression is not easy work. Most depressive disorders take years to be resolved and even if the individual does get better, they may relapse or have further episodes of depression later on in life. Is someone in your family or a close friend suffering from depression? You can contact us at the Grief Recovery Center for more info today.